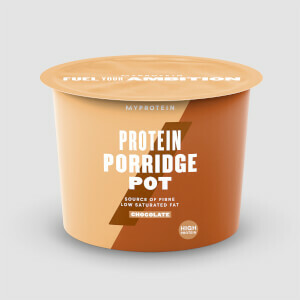 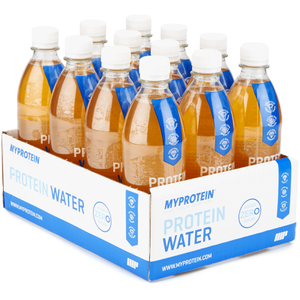 Protein is an essential macronutrient that your body needs. It’s scientifically proven to help grow and maintain muscle, which is super-important whatever your fitness goal – whether that’s bulking, getting lean, or toning-up. 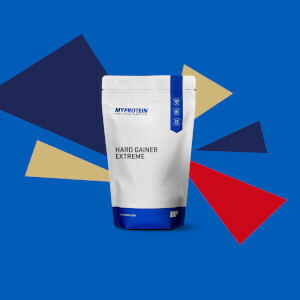 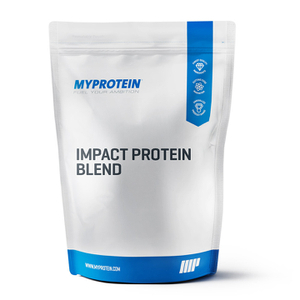 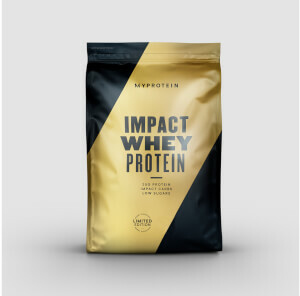 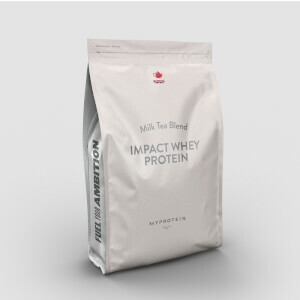 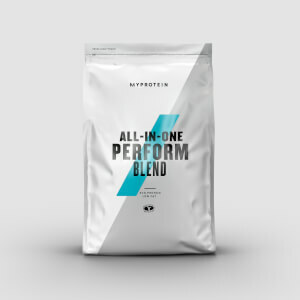 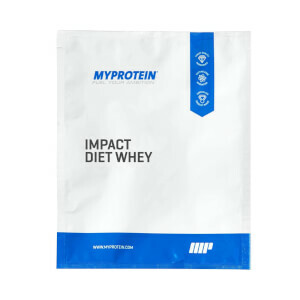 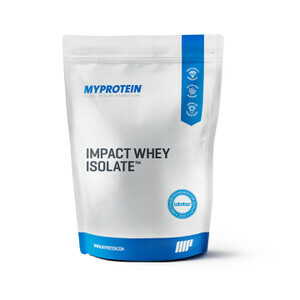 Our Impact Whey Protein is packed with 21g of protein per serving, with only 1.9g of fat and 1g carbs — perfect for supporting all your training goals. 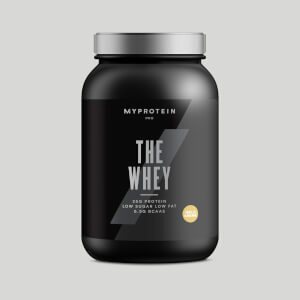 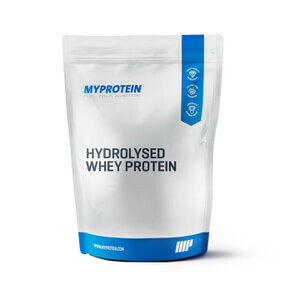 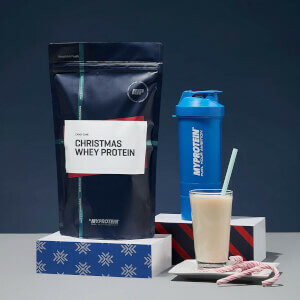 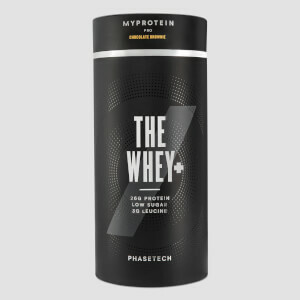 Drinking a high-quality whey protein shake immediately after training could significantly boost your recovery, and we’ve raised with bar with THE Whey.